Another there will be another Batman prequel series joining Gotham. Epix is moving forward with their Pennyworth television series. Production for the upcoming season might be starting as soon as in the fall on November 21st. 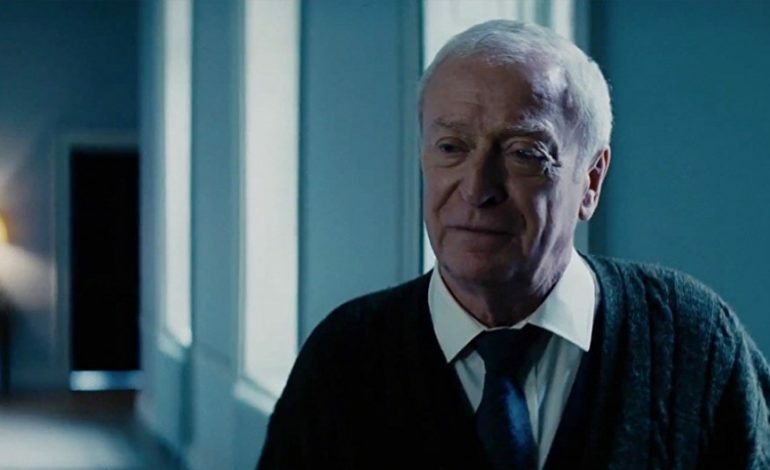 Alfred Pennyworth (Bruce Wayne’s beloved butler) will be the main focus on the new series. The series will be set at a time before Alfred started working at the Wayne Manor. The series will be set during the 1960s. This will be after his time with the British SAS. This gives audiences a chance to get to know Alfred during his younger years. Bruce’s father will also be seen in this series with a major role. The two will be playing as allies in the series, creating a “secret company” together. Bruno Heller (Gotham showrunner) will take the new series, Pennyworth, into Epix and he will be joined by Danny Cannon. Both of which will be co-executive producers to the series. Even though both Heller and Cannon are from the Gotham prequel, the two series will not have any connection. Pennyworth has also been given a straight to series order from Epix. While the series might start production in the fall, Epix has also thought about pushing the production date back till the winter.